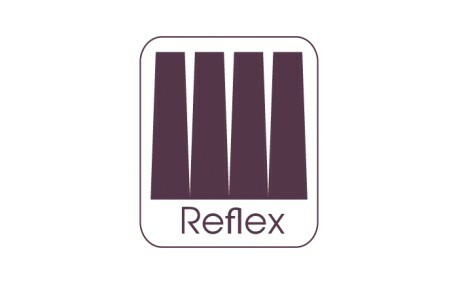 Luxurious Reflex mattress, ribbed carefully to work in harmony with your body. 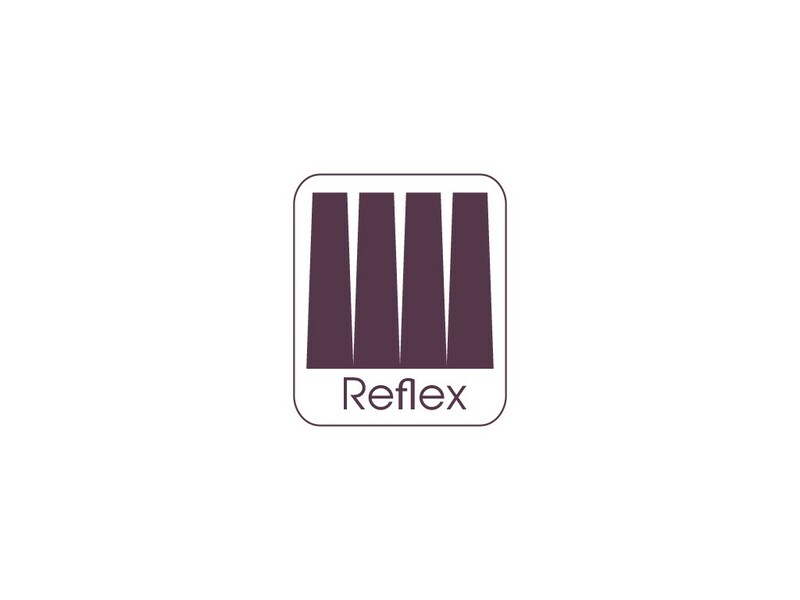 The Completely Filler-Free Reflex, achieves the most outstanding levels of performance, shape retention and long term durability. Its unique construction ensures excellent mattress ventilation.